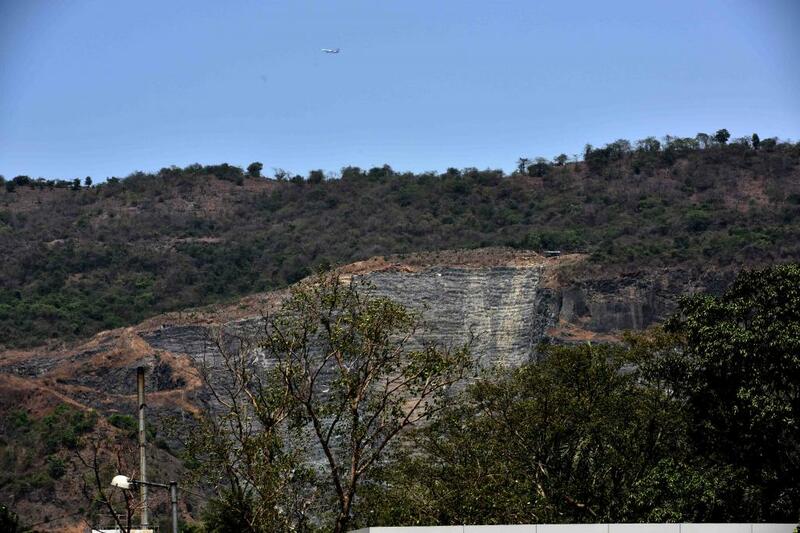 Quarries were first allocated to locals who had given their land to the City and Industrial Development Corporation of Maharashtra (CIDCO), for the expansion of Navi Mumbai. These quarries have now changed hands, according to an RTI response obtained by Nandakumar Pawar, director of Shree Ekvira Aai Pratishthan. Pawar adds that many owners enjoy political patronage. The Ministry of Environment, Forests and Climate Change granted mining rights in Parsik Hills for 20 years from 2006 till 2026. The CIDCO, however, restricted the lease to ten years, up to September 2016. The lease was extended till March 2017, only to be challenged through a Public Interest Litigation (PIL) by a resident. The quarries have remained inactive since May 2017 due to pressure from residents and concerns over pollution levels. The District Environmental Committee, the government body responsible for giving environment clearances, has held two meetings to discuss the matter and is close to delivering its decision. Technical expertise has been sought from the governmental research body National Environmental Engineering Research Institute (NEERI) to review environmental clearances. Activists plan to continue their fight by moving to the National Green Tribunal and approaching Maharashtra Chief Minister if the decision is not in their favour.